For any technologist out there, 2010 has to be declared the year of the gadget. Let me run you through the new technology which has shaped my year. 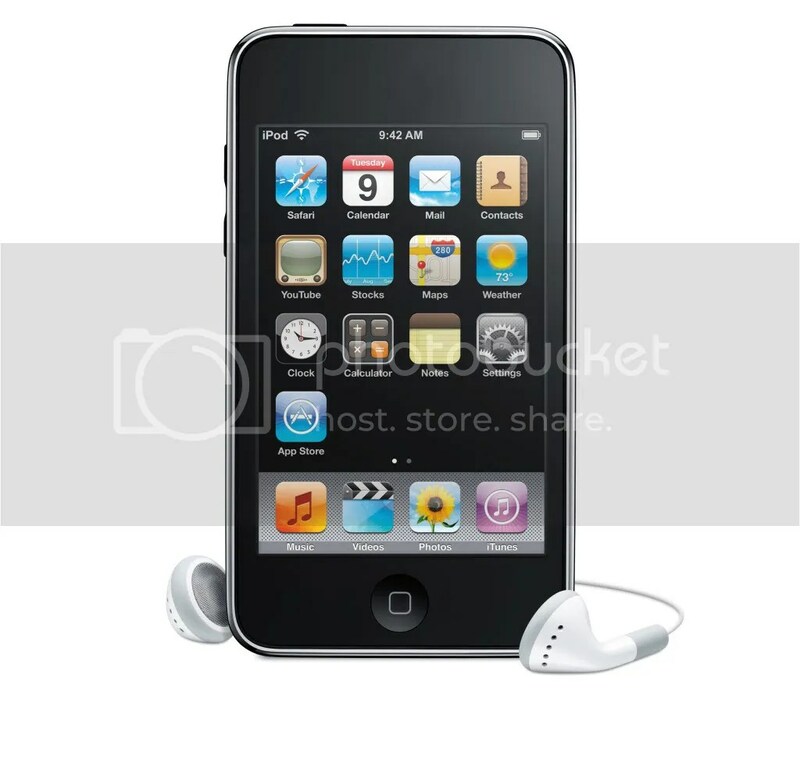 To kick off the year, I purchased an iPod Touch. I was forever losing my smart phone to the missus to play games on, so I thought the purchase of an iPod Touch would be a great investment mostly for the great number of simple and addictive games on the app store, plus it would allow me to get my phone back. A few months later my wife was given an iPhone from her work and we were simply able to transfer all the games across for her. Throughout the year, the iPod Touch has continued to prove a worthwhile investment not only for my wife and I, but we have also found a large array of kids learning and puzzle games. My 2 year old can now operate it better than I. For mothers day, I purchased a Roomba for my wife. Many said buying your wife a vacuum cleaner is a terrible idea but it has been one of the best household buys for many years. The advantages we have found is we can simply isolate one section of the house and set the Roomba off while we play with the kids in another area of the house or simply go outside with the kids. This means the house gets cleaned while we can spend more time with the kids or doing other chores. I have forever been struggling with home backup strategies and the growing volume of digital media led me to get a home server. Specifically I went with the HP Media Smart Server. Previous to this I had a collection of external hard drives including a Western Digital World Edition NAS drive. The problem with this solution was I had to manually juggle media across multiple drives. Further I had to manually manage backups of each of our home machines which unfortunately was growing. At this point in time, I currently have a home office desktop, 2 media centre pc’s, a netbook and a laptop. The automated backup features of the home server and the quick recovery options paid for itself when my desktop hard drive crashed and I needed to restore not only the operating system but all applications and data. Further, the ability to add 4 internal drives and more external drives and span them all as a single volume meant not more juggling media across drives. This year my role at work involved attending many more meetings than previously. I struggled to keep up with the material that was being discussed and the action items raised. I therefore purchased a smart pen – the Livescribe Echo. This thing has saved my bacon on several occasions as instead of feverishly trying to take notes during meetings, I can let it record the meeting and I can simply take some points. Later I can upload to my laptop and review what was discussed. The only downside I have found is some attendees don’t like being recorded – so I have to remember to check first. I’ve always enjoyed reading and part of working in Information Technology is the need to continually keep up with new practices. The difficulty in this is that many of the reference books are huge. Take for example one of the books I was wanting to read this year: Steve McConnell’s Code Complete. This book is over 1000 pages long, so try carrying that and anything else (such as a laptop) in your backpack to and from the train each day and you’ll soon be a chiropractors best friend. So with the explosion of eBook readers this year (and the parity of the AU and US dollar) I figured it would be a good time to get one. 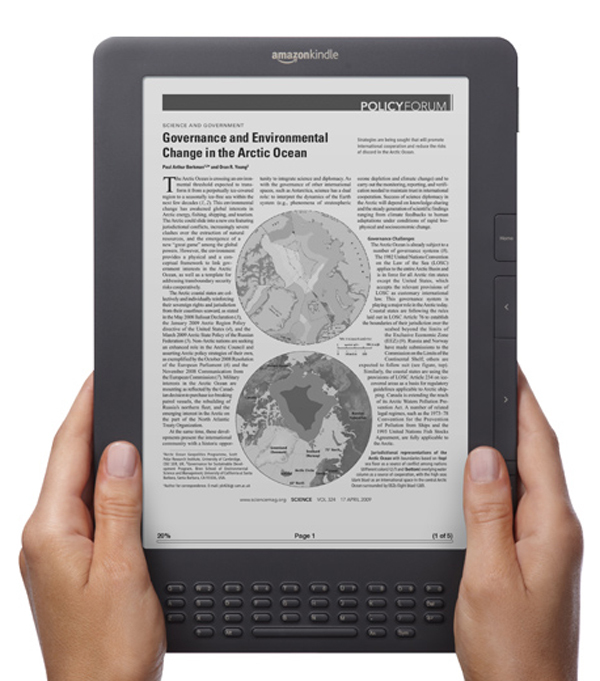 After doing some research I settled on the Kindle DX from Amazon. This proved to have the best resolution and the amazon marketplace was second to none. Also the large screen size and support for PDF suited the technical reference guides I am reading. I was getting very annoyed with the cheap (and crappy) mouse we were supplied with our work desktops so figured I’d spend a few bucks on something better seeing as I sit using it for 8+ hours a day. 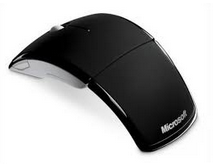 A colleague had a Microsoft Arc Mouse and gave it to me for a day to take for a spin. It was extremely light and very responsive so it didn’t take long to win me over. Another colleague also wanted a new mouse so we gave him a spin and he too was won over. All up when I went to the local computer part supplier I came home with 7 new Microsoft Arc mice. Probably the most anticipated technology for the year for me was the Windows 7 Phone. I had been surviving (just) with my iMate JasJam which I worked out was nearly 4 years old which in phone technology terms is prehistoric. The release of the Windows 7 Phone was late in November and I like any good technologist I queued up on release day to upgrade. With the release came several models and I went with the HTC Mozart and it hasn’t disappointed. For Christmas my wife and I decided to get a joint present rather than lots of little things we didn’t really need. For several years we have been using a simple fixed focus point and shoot digital camera but we haven’t been overly happy with the quality of the shots and therefore we haven’t been taking many shots with it lately. As such we decided to go with a new digital SLR and after some research we went with a Nikon D3100. This is an entry level digital SLR which is ideal for us, it has all the auto settings for when we want to do point and shoot, but also has all the manual settings for if we decide to get more serious about photography. 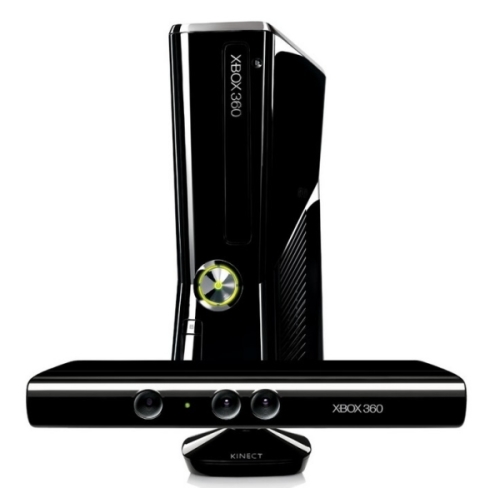 Finally there is one more gadget which is currently sitting under the Christmas tree which I can’t wait to get my hands on, an XBOX 360 + Kinect. While this is supposedly for the kids, I’m sure I’ll get a bit of mileage out of it as well. So it has been a very good year for gadgets and technology. Here’s hoping we have another cracking year next year.